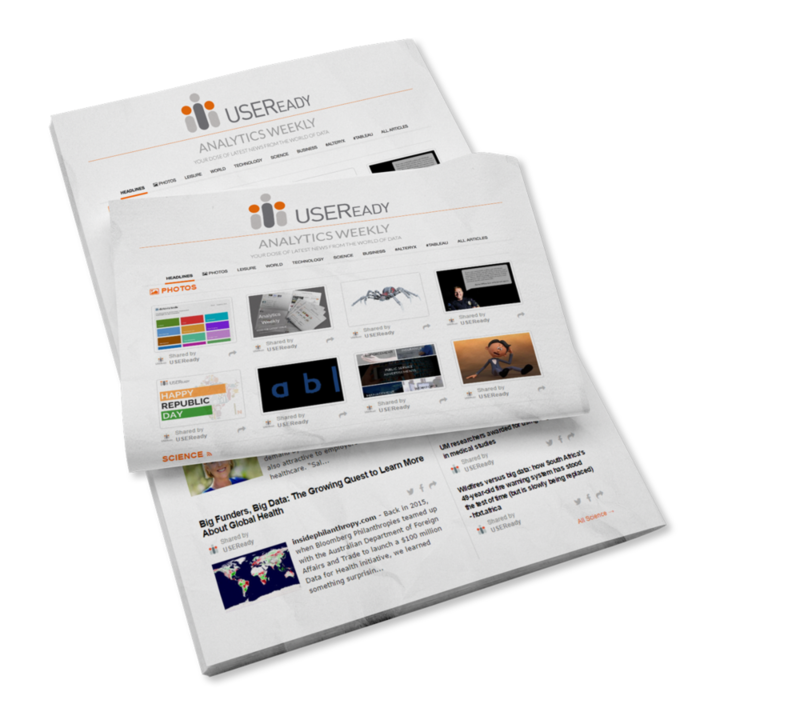 USEReady builds data solutions that advantageously address your need of the hour, help you curb costs, and enhance business analytics functionality. We undertake responsibilities from building a suitable business intelligence architecture to building custom applications or undertaking individual tasks throughout your BI lifecycle - as suited to your business needs. From data preparation to warehousing, visualization to predictive analytics, deployment to user adoption or even post-delivery support, we can formulate an engagement model that works best for you. We treat each task in your analytics project as a priority and supply expertise and means to help you meet your end goals. Our expertise spans over a wide array of tools and technologies and we bring exclusive, valued and rich experiences with Tableau, Alteryx, Snowflake, Paxata, AWS, MSSQL, Oracle etc. Having handled projects of all kinds, working with large global businesses, from diverse verticals, we know what works best for customers and how to leverage the data for successful business outcomes.